Terry Apala – Keep Them Talking new song is out. 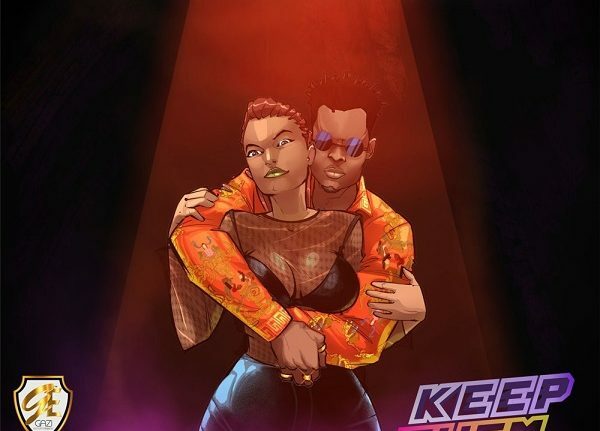 Gazi Entertainment artiste, Terry Apala returns with another song entitled “Keep Them Talking”, delivered by QueBeats. Terry Apala gives a fans another adoration tune, QueBeats gave Terry Apala a strong beat where he controlled the rhythm and convey on the Afrobeats joint, blended and aced by Marqai Mixx. Listen and get Terry Apala – Keep Them Talking below.